In 1968, the director of USAID coined the term “green revolution” to celebrate the new technological solutions that promised to ease hunger around the world—and forestall the spread of more “red,” or socialist, revolutions. 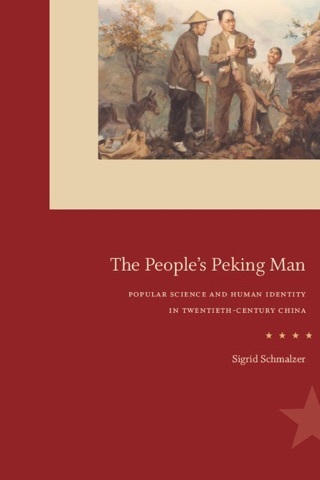 Yet in China, where modernization and scientific progress could not be divorced from politics, green and red revolutions proceeded side by side. 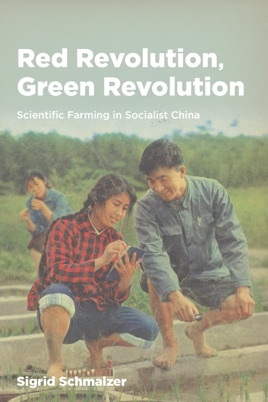 In Red Revolution, Green Revolution, Sigrid Schmalzer explores the intersection of politics and agriculture in socialist China through the diverse experiences of scientists, peasants, state agents, and “educated youth.” The environmental costs of chemical-intensive agriculture and the human costs of emphasizing increasing production over equitable distribution of food and labor have been felt as strongly in China as anywhere—and yet, as Schmalzer shows, Mao-era challenges to technocracy laid important groundwork for today’s sustainability and food justice movements. 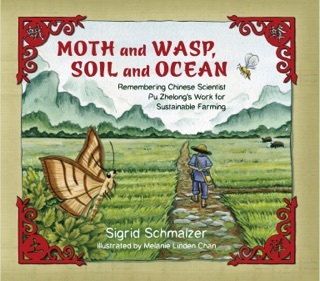 This history of “scientific farming” in China offers us a unique opportunity not only to explore the consequences of modern agricultural technologies but also to engage in a necessary rethinking of fundamental assumptions about science and society.